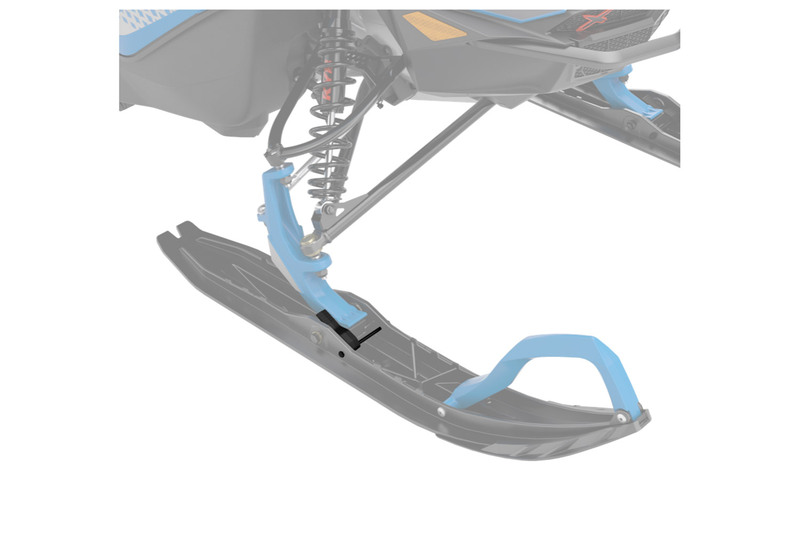 BRP’s Ski-Doo division is introducing the new Rapid Adjust Ski Stance, an innovative bolt on design, to the feature of adjustable ski stance making it more practical and easier to use. 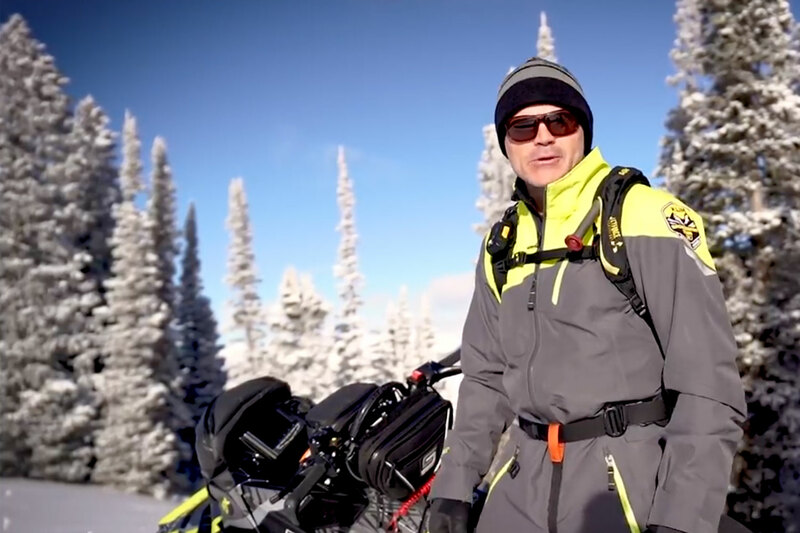 Many snowmobiles are equipped with adjustable ski stance, but it’s a feature that’s under utilized because of the time and tools required to make changes. The new Rapid Adjust Ski Stance changes that and exemplifies simple and elegant design with real world use, by allowing snowmobilers to change ski stance in seconds rather than minutes, without any tools needed. Riders lift the spacer by pulling up on the extended lever next to the spindle, slide the ski over and then push the spacer back down into place on the other side of the spindle. Now owners of Summit, Freeride and Backcountry models can make easier, faster use of the different ski stance offered on their snowmobiles. Adjusts two inches (50.8mm) fits all Pilot DS-1, DS-2 and DS-3 skis.